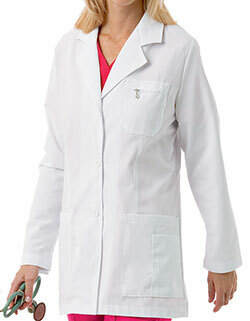 Just Lab Coats features this Meta Women's Lab Coat in affordable prices and great quality. 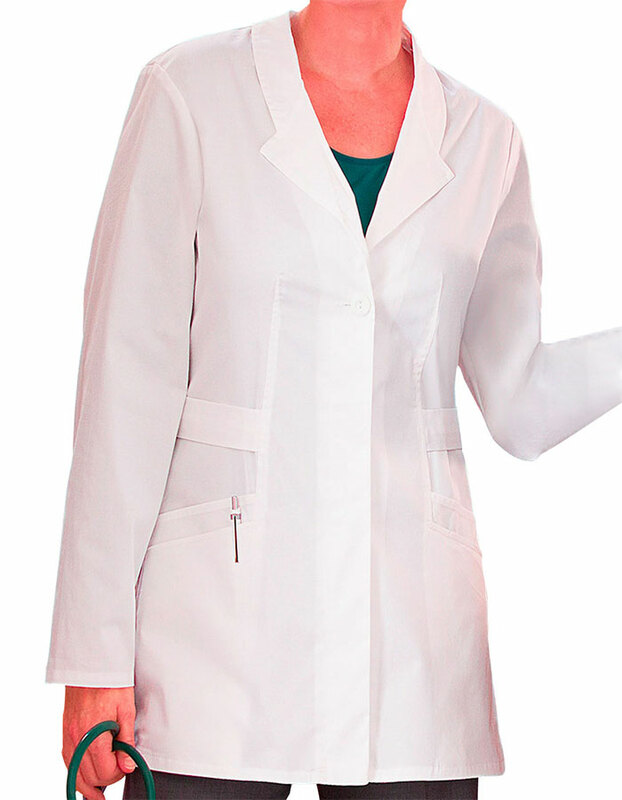 It has a notched lapel collar, long set-in sleeves and concealed button detail with four buttons for closure. It comes with loose belts on the sides as well as back princess lines for a shapely fit. Two roomy double pockets are meant for storage of your paraphernalia and valuables. Double vents are also provided for ease of movement. 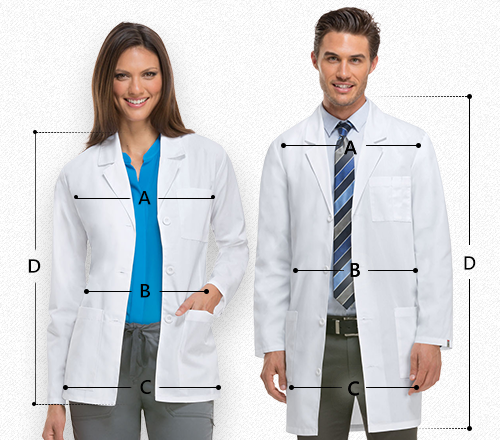 Length is 30 inches and its fabric is from a tri-blend of 55% Cotton / 42% Polyester / 3% Spandex Soft Stretch Poplin.